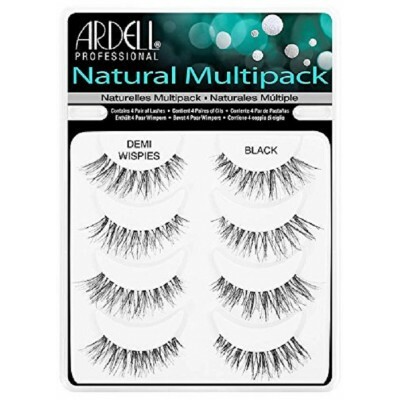 Ardell Demi Wispies Natural Multipack is Ardell’s best selling #DemiWispies Lashes in a convenient value pack. 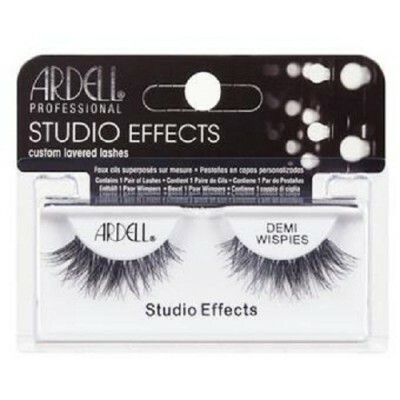 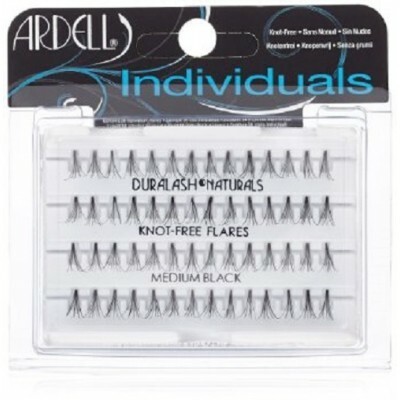 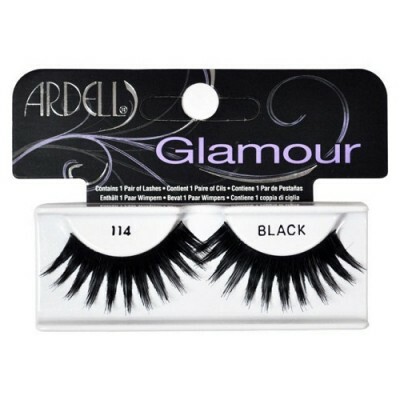 Never run out of your favorite Ardell Demi Wispies Lashes again. 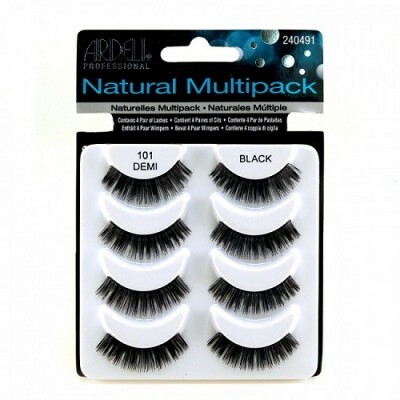 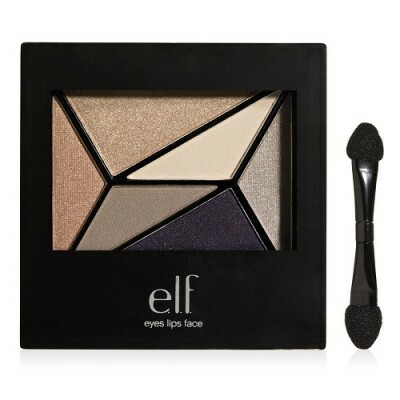 They will always be available when you have this four lash value pack around. 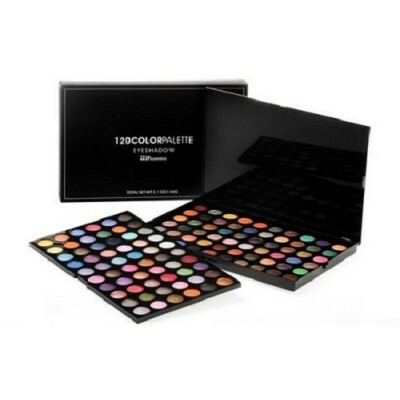 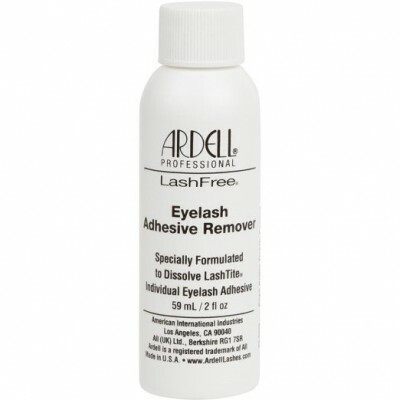 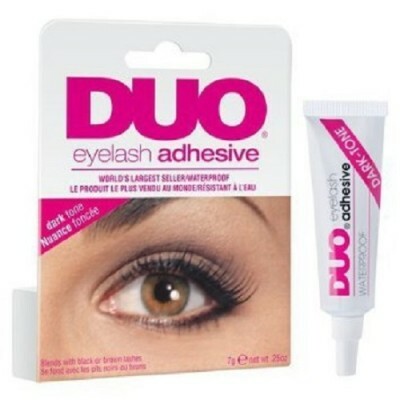 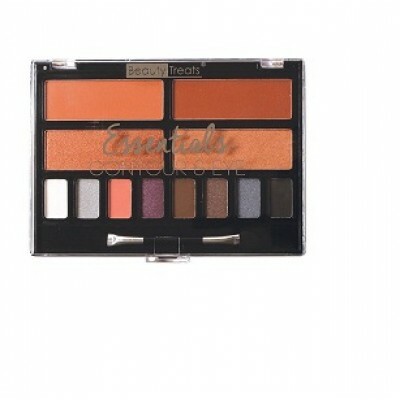 With proper care and cleaning these lashes can be used multiple times.